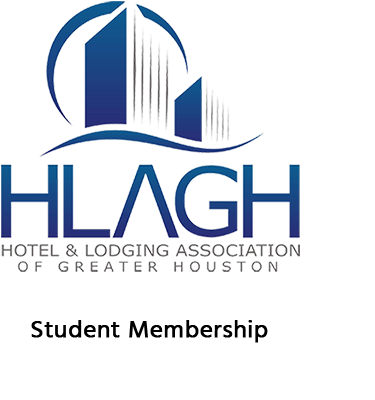 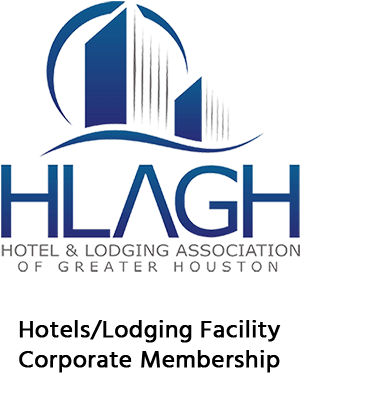 A hotel corporate or regional office representative which has at least one hotel/motel as a Houston Lodging Association of Greater Houston hotel member. 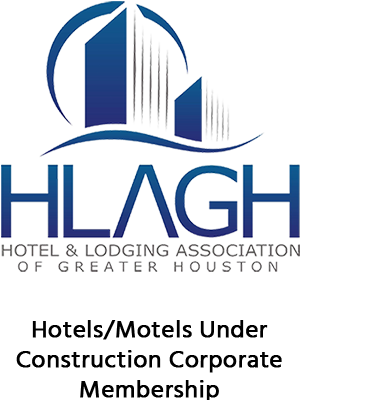 The General Manager is the contact. This membership is $5.25 per room per year and has a $150 minimum per year for those hotels/motels/bed & breakfasts with less than 30 rooms.